Lil B takes the trap star analogies to the next level on his homage to his hometown Berkeley off of his excellent Black Ken album, he’s not a drug dealer, he’s an entire drug store. 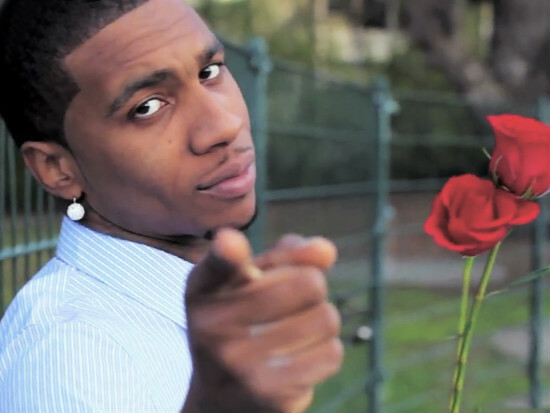 F*ck a Walgreen’s or a Rite Aid, the BasedGod has got what you need and accepts most health insurance plans. I also like the line immediately following it, “We in downtown Berkeley, I’m not rich, but I’m working.” Lil B always has a way of turning the mundane and banal into a positive and makes you fee la little better about grinding away to make ends meet every week. The beat for Berkeley seems like it could go on forever and it goes perfect with the overall atmosphere of the song. Y’all thought I was done over here? Nah bruv I’ve just been so immersed in Lil B’s new Black Ken album in which the Based God engages in a bit of revisionist history and reimagines himself as one of the pioneers of hip hop from the 1980s that I’ve lost track of time. The beat almost sounds like something from a 70s or 80s movie where some sort of menacing but ultimately cartoonish villain is strutting onto the scene for the first time. “Watch out, I’m a bad motherf*cker…” opens Lil B. I don’t think anyone could pull off an album, song, or even just the song title ‘Bad MF’ in 2017 besides Lil B. And not only can he pull it off, he makes it into an absolute slap.